Andreas Hiztig is a technocrat, entrepreneur and enthusiast photographer. 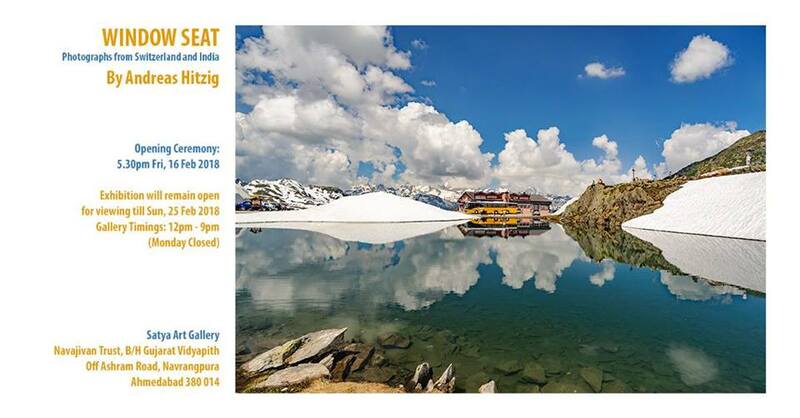 Satya Art Gallery is delighted to present snippet of his work in India and his home country Switzerland. He has been a frequent traveler to India since 2004.